To recognize and encourage the talents of literary artists, the Arts Council hosts the annual Celebrate the Arts Writing Contest. Council joins with the Westerville Public Library and ThisWeek Westerville News & Public Opinion newspaper in inviting writers of all ages to enter their original writings. 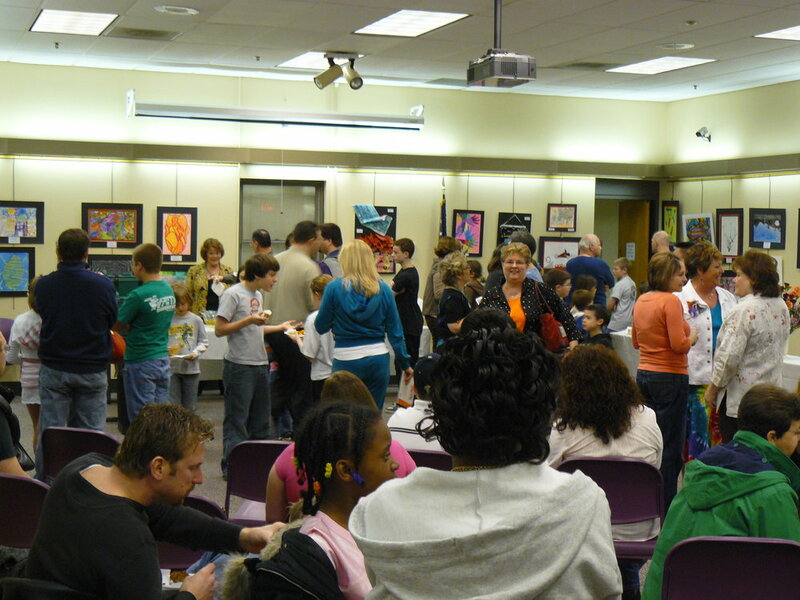 The contest was conceived in 2007 as a new dimension to the April is Arts Month in Westerville. Each year, writers in five age categories submit hundreds of stories and poems that demonstrate their spirit and creativity. University and elementary school writing instructors generously volunteer as judges. First place winners have the honor of seeing their writing and their picture published in the newspaper and online. All writings are compiled in a book produced with an online publisher. Proud writers and parents can purchase copies, and the book can also be checked out at the library. In 2016, our tenth writing contest, participants submitted 206 entries that resulted in a 170-page book—a kaleidoscope of unique and personal writings which we honored. A successful component of April is Arts Month is the recognition of area art teachers and their students at the Westerville City Schools District Art Show. This show provides a venue for teachers to recognize ten to twelve art students from each school, grades K-12. 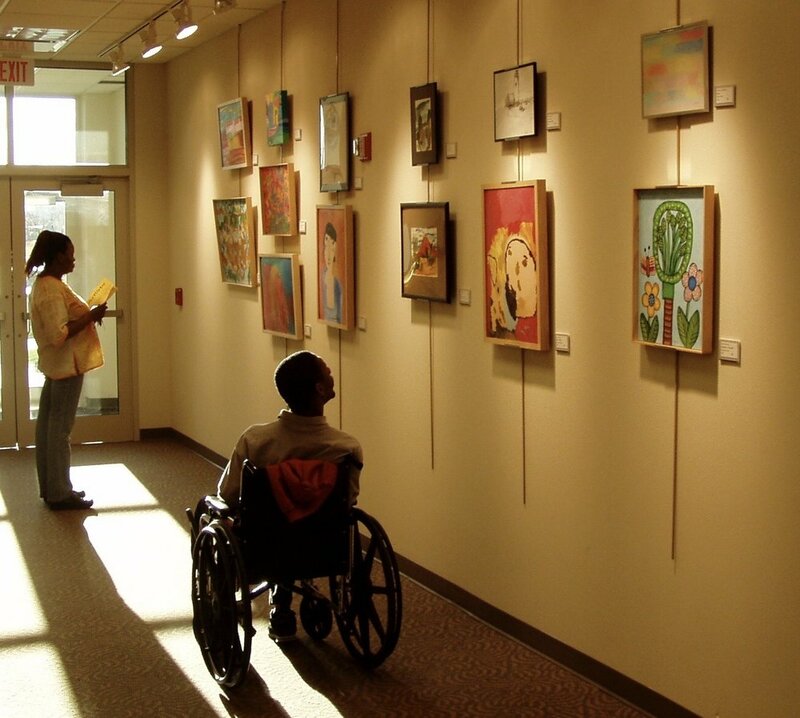 Work is traditionally exhibited at the Westerville Community Center and the Westerville Public Library throughout the month of April.